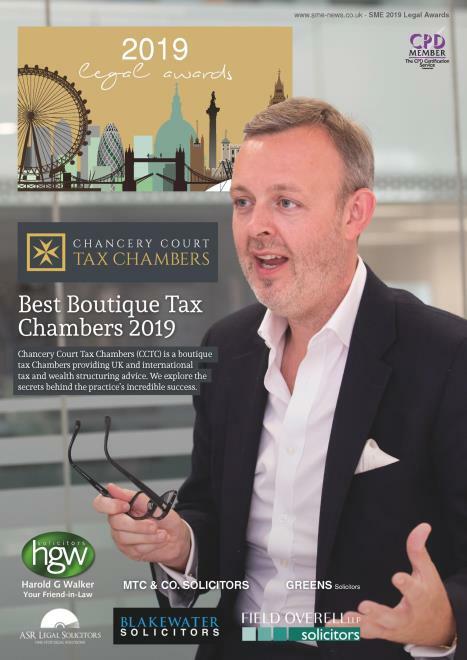 The legal industry plays a significant role in the UK economy, not only in terms of employment numbers but their overall contribution to the national economy, exports and the UK’s trade. 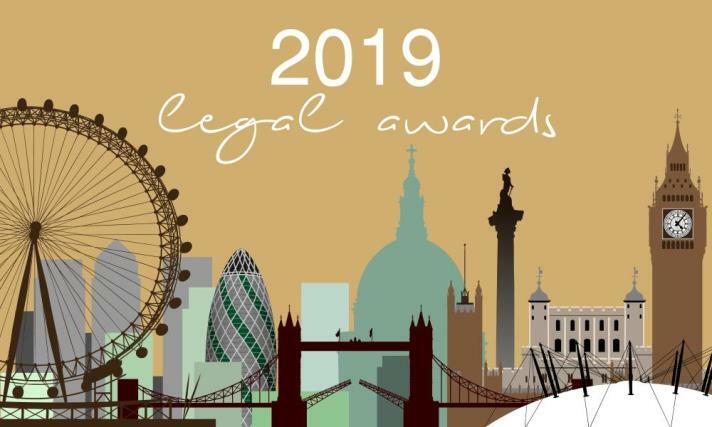 As such, SME News is proud to introduce the inaugural Legal Awards to its roster, with the intention to recognise and spotlight the very best that this innovative and competitive industry has to offer. At SME News, we take pride on the fact that every one of our winners can be certain that their awards are well-deserved. With our dedication to promoting a level playing-field when it comes to judging.